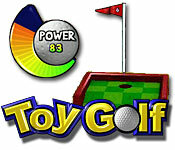 It's mini-golf with a twist! Shrink your ball and play indoors. Get all the thrills of birdies and bogeys, in the comfort of a house. 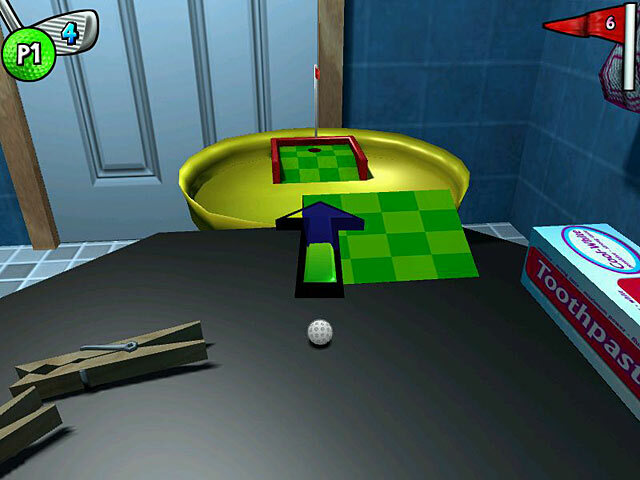 Putt your way through the kitchen, study, living room and more from a new perspective. 3D graphics make you feel like you're playing through a whole new kind of course. You might want to warn your neighbors: Fore!